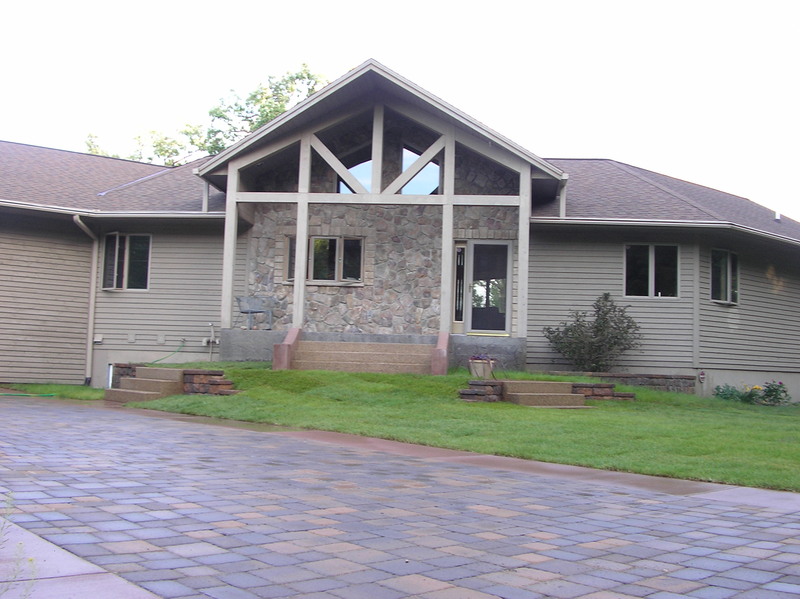 Hardscapes is our specialty: from installing paver driveways, walkways, and patios to installing block and boulder retaining walls. Furthermore, we offer complete installation of trees, shrubs, rock/mulch, landscape lighting and water features. It all starts with a unique design that fits your needs. Once a design is complete and a proposal contract is signed by both parties the transformation begins. From excavation to installation to clean up we will make sure you are completely satisfied and if needed, we will make changes during the process to make sure you receive a beautiful outdoor living space. PW Landscapes will continue to provide the highest quality installation and service and we look forward to working with you.